“Born To Perform” – This tagline is quite apt for the brand Jaguar. Easily one of the topnotch cars in the Auto segment the world over, Jaguar Cars proved themselves to be the best. With a wide fan following for style, performance and delivery, the name is synonymous with success itself. Jaguar cars are known for luxury status. The brand was stablished in 1922 by William Lyons and William Walmsley. They were both motorcycle enthusiasts and set up the firm to manufacture motorcycle sidecars before moving on to make passenger cars. Back then, the company was called Swallow Sidecar Company. The name was altered to Jaguar post World War II to avoid the negative connotation of the initials SS. The first passenger car to bear the name of SS Jaguar was a 2.5 liter saloon in 1935. Its sports models were SS 90 and SS 100. 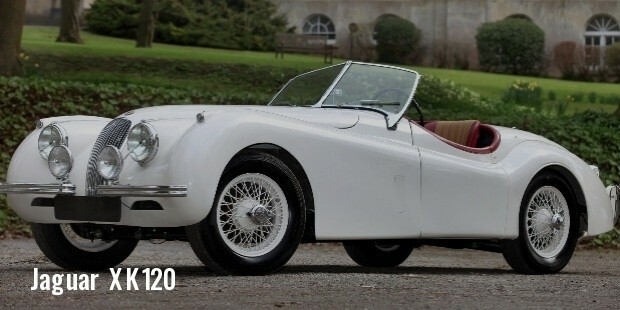 Jaguar manufactured a series of attractive sports cars in the 1950s – Jaguar XK120 model, Jaguar XK140 model, Jaguar XK150 model, and the Jaguar E-type model. 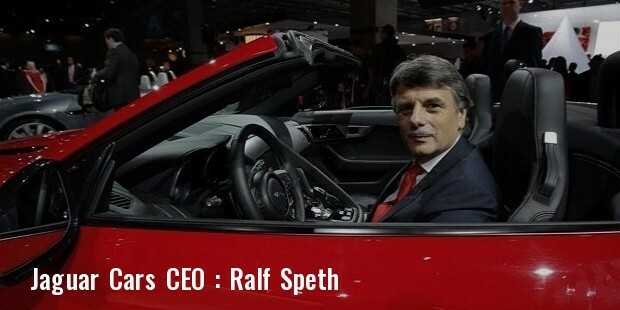 All the cars of the company followed the principle of value for money. For many years, Jaguar had the slogan – Grace, Space, and Pace. 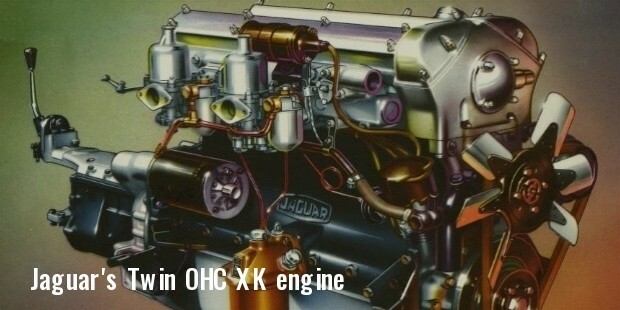 Jaguar’s Twin OHC XK engine is renowned for its longevity and ubiquity. In 1951 and 1953, Jaguar had some of their proudest moments when they won the Le Mans 24 hour race. The company’s reputation for excellence and financial stability was built on the backs of stylishly-made luxury saloons. 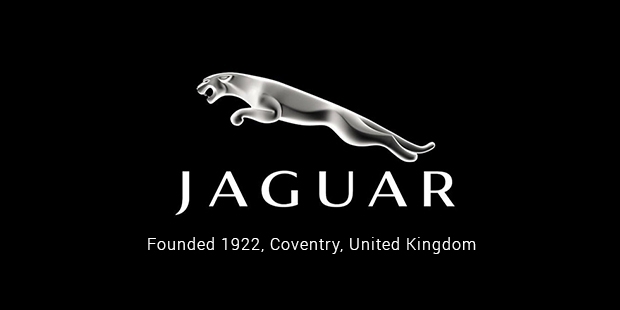 Jaguar changed hands several times throughout its history due to its management problems and financial issues. In 1966, it merged with British Motor Corporation. 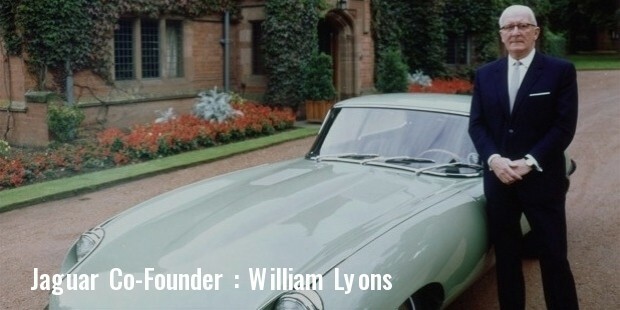 Sir William Lyons felt that the move would catapult Jaguar into importance once again. At the end of that year, its name was changed to British Motor Holdings. In 1968, British Motor Holdings merged with Leyland Motor Corporation Ltd. to become British Leyland but monetary success eluded the company. 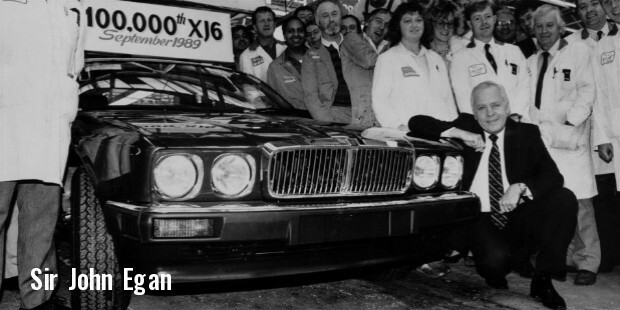 In 1984, Jaguar became a separate company and immediately began to prosper under the leadership of chairman, Sir John Egan. 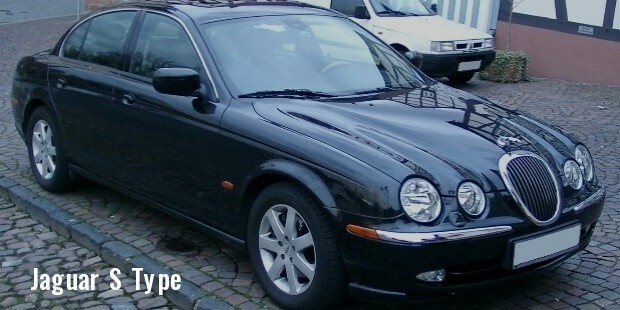 In 1999, Jaguar joined Ford’s Premier Automotive Group, along with Volvo Cars, Land Rover, and Aston Martin. However, Jaguar did not make any profits despite launching the S-Type and the X-type range of products. 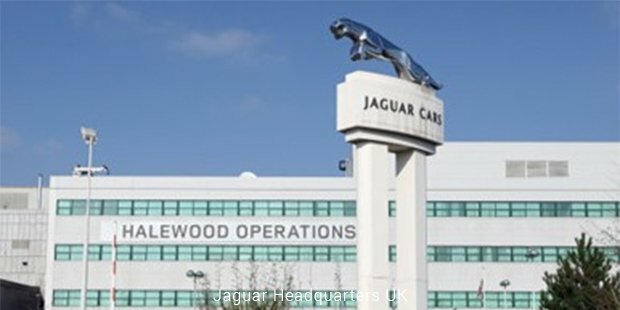 In 2008, Ford sold Jaguar to Tata Motors for £1.7 billion. The deal included Daimler, Lanchester, and Rover brands. Currently, the car models manufactured by Jaguar are the F-Type convertible, the Jaguar XF, the Jaguar XJ, the Jaguar XK, and the Jaguar R models. 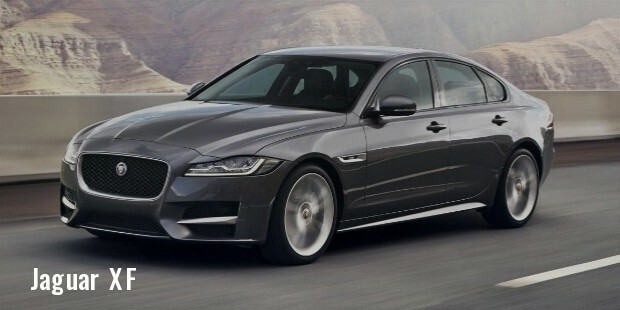 In the future, we can expect to see a C-X17 and a four-door compact saloon known as XE. Ian Callum, the designer for Jaguar, had confirmed previously that there would be no Jaguar SUV. 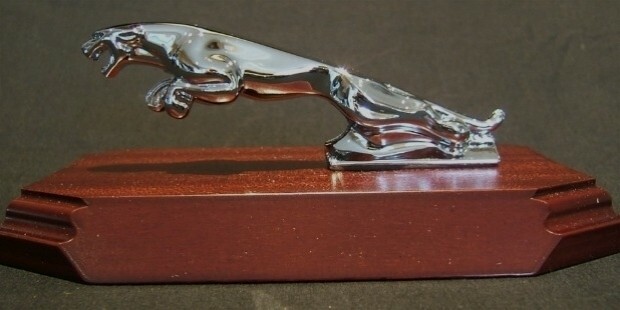 The iconic “Leaping Jaguar” mascot has been dropped from all Jaguar models due to safety reasons. Traditionally, it was a part of the radiator cap of the car. The timeline of Jaguar illustrates how a focus on quality and performance can pull a firm through the toughest of times.